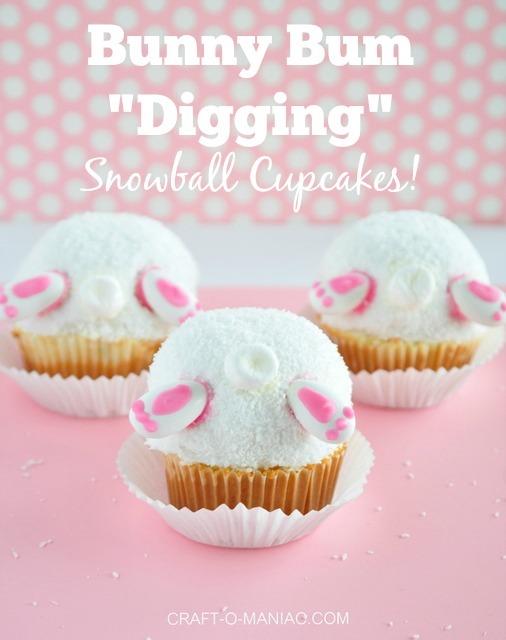 Hi guys, today I am sharing these cute “Bunny Bum Snowball Cupcakes!” these chubby bum bunnies are busy digging a hole and all you can see is their darling cotton tails and feet. wink. So I was at a convenient store a few weeks ago when I went in to pay for my gas. At the checkout counter I saw these fluffy puffy white snowball cupcakes by Hostess! 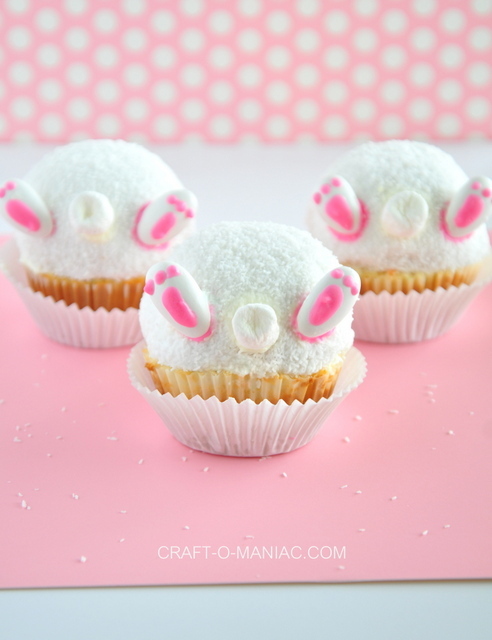 I thought Easter “Bunny Bum” cupcakes right away. The next trick was figuring out the feet. I decided on candy covered almonds in “white” and new that small marshmallows would make for the cotton tails. I couldn’t wait to make them! When I was ready to make them, it wasn’t that easy.. apparently the coconut white snowballs by Hostess are either very popular or rare and hard to find. I had to go to “3” convenient stores to find just “2” packages so my kids would each get one. That said, you may be able to order them online or just use the pink snowballs they are everywhere. Anyway, I think they turned out pretty cute and my kids were all smiles when they were done. Start by making up your cake mix and bake your cupcakes. Next melt your pink candy melts, mix them until creamy, then fill a baggie with a small tip pipping tip in the corner of your sandwich baggie. At the very tip of your baggie snip off the corner just a tiny tiny bit. Pipe on your bunny feet and set them on a plate and when they are all finished chill them in the fridge. 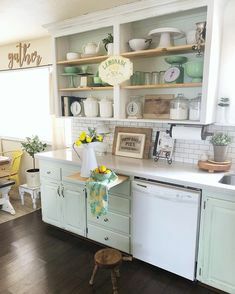 Once your cupcakes are baked and cooled, tear off the tops, add white frosting, and place your snowballs on top of the frosting. Then with more frosting add a dab to the bottom of your marshmallow “cotton tails” push and squish the cottontails onto the snowballs. 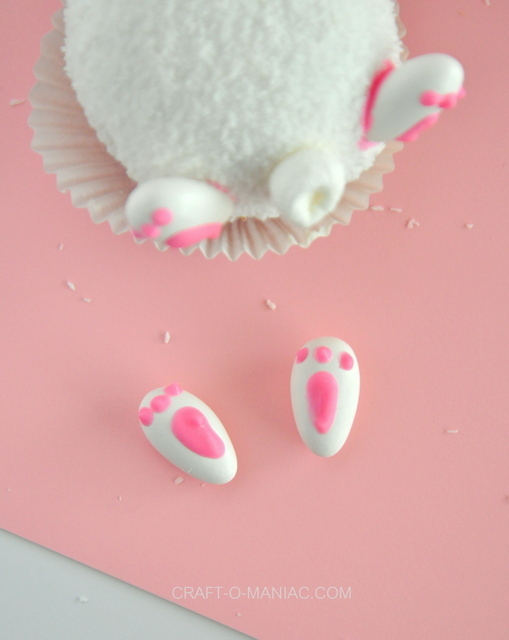 Then with your white (i only had pink candy melts) candy melts add a dab to the back of the bunny feet and place them on the snowballs. 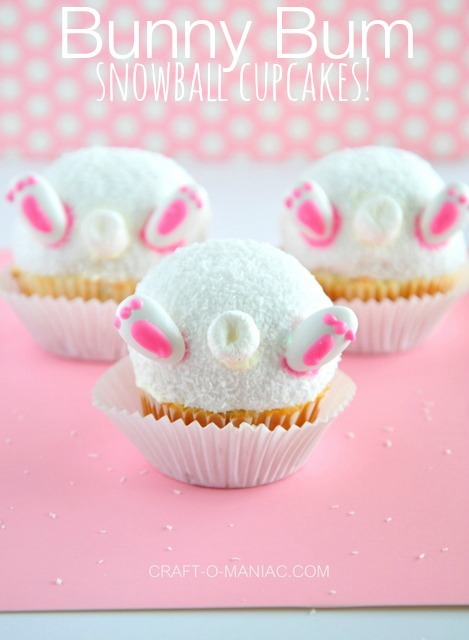 TIP: I had the bunny snowball cupcakes chilling in the fridge for a bit, I also placed them on their side bunny tail side up in a bowl to place the feet on. Then when they were all done they went back into the fridge for some more chilling. Then you are all done. 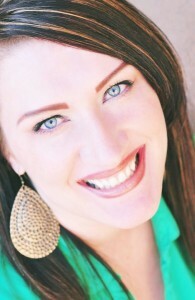 I promise your kids will have big smiles! 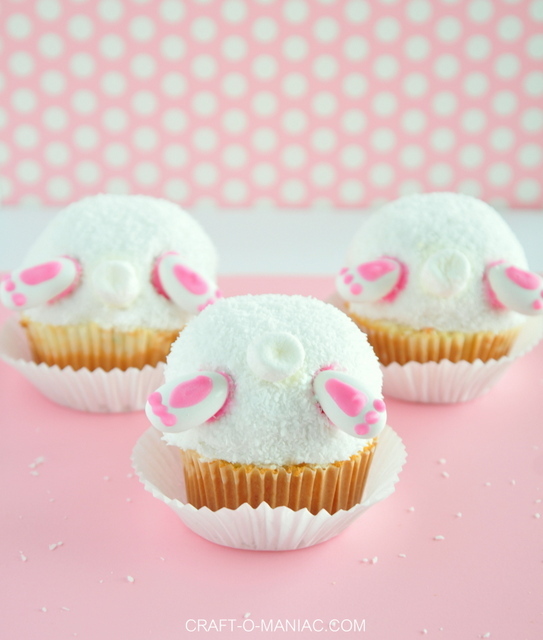 You can even make these cuties, so the bunny looks like his bum is in the air and he is digging a hole! Linking to The 36th Avenue Party Bunch. These are super cute Jen. 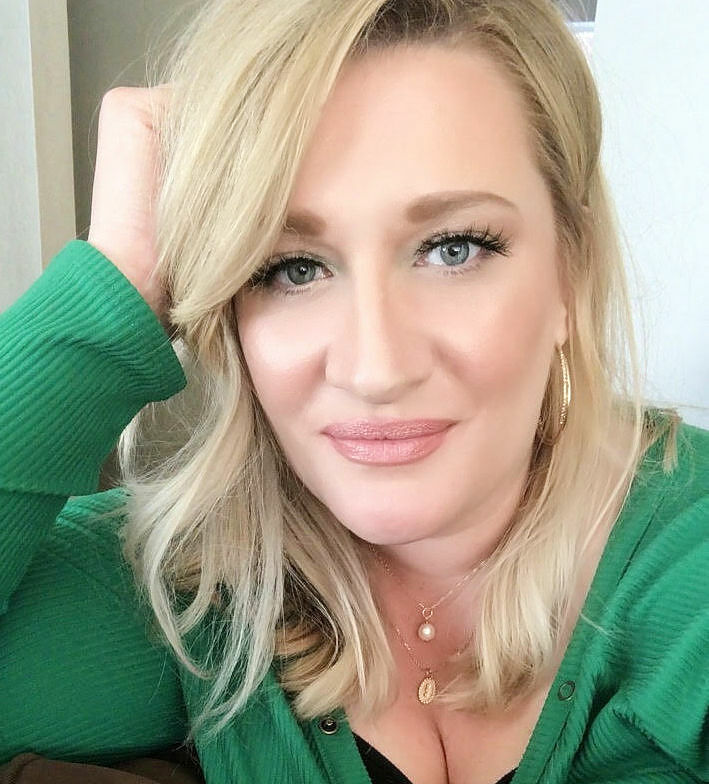 I am featuring you tomorrow my friend! These are too cute! 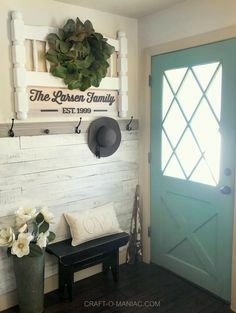 My kids will LOVE them!